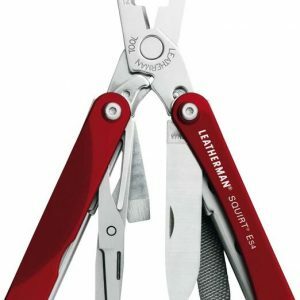 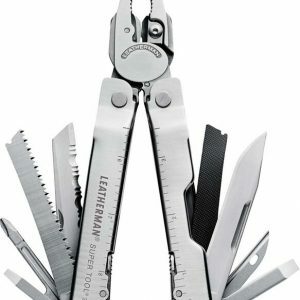 When Leatherman made the Leatherman Charge® TTi, they knew the Charge® AL and ALX were just too hard to beat, so they didn’t even try. 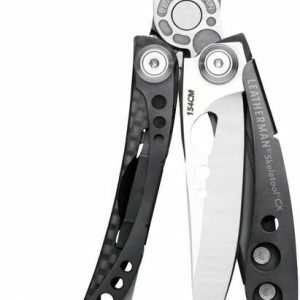 Instead they simply combined them. 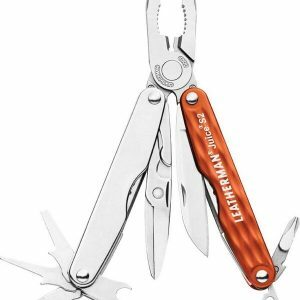 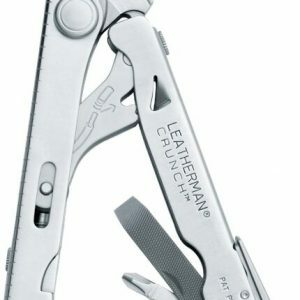 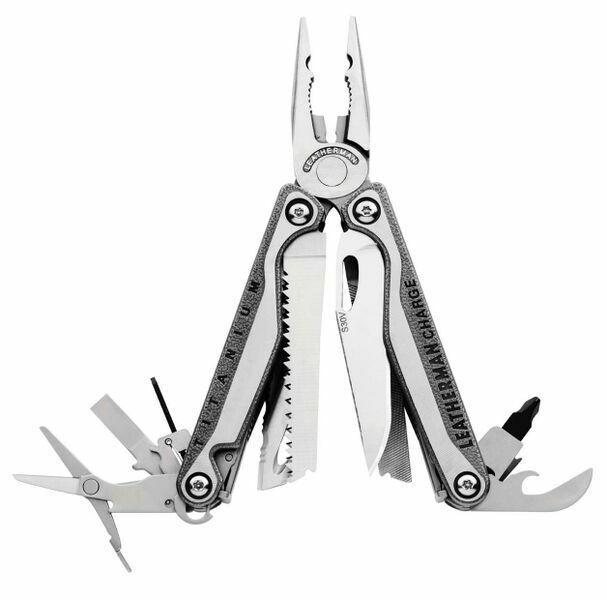 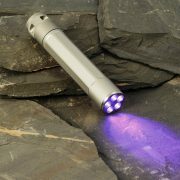 But they had to give the TTi its own claim to fame, so in addition to al6l the other Charge® features, Leatherman gave the TTi premium comfort-sculpted titanium handle scales and the S30V® stainless steel clip-point knife.